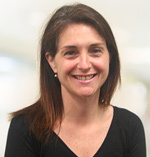 Dr Jacqueline McMaster is an Australian born and educated neurosurgeon. She completed a Bachelor of Science degree at the University of Sydney. 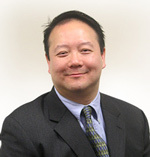 Dr Andrew Kam is an Australian trained Neurosurgeon; he obtained his medical degree from Sydney University in 1990.